Greg Crow has been a guest on 1 episode. 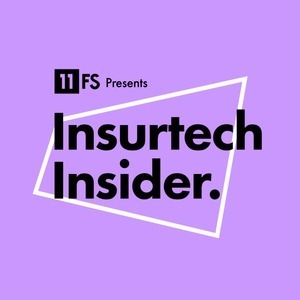 InsurTech Insider Episode 9: Insurance on a Blockchain - the Blockchain Insider Takeover! 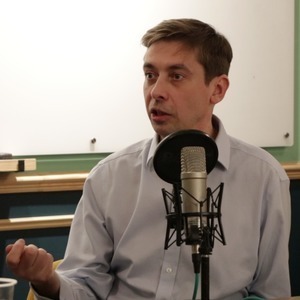 In this very special show, we let our sister podcast Blockchain Insider takeover the mics, as Simon Taylor leads a roundtable focusing on blockchain and insurance and the different opportunities and ways of thinking that can be tapped into using smart contracts and DLT, while co-host Colin G Platt interviews Stephan Karpischek, Co-founder of Etherisc, who are building decentralized insurance applications.